Inspired by lush pine forest, the Northwoods Rug brings natural charm to any space. 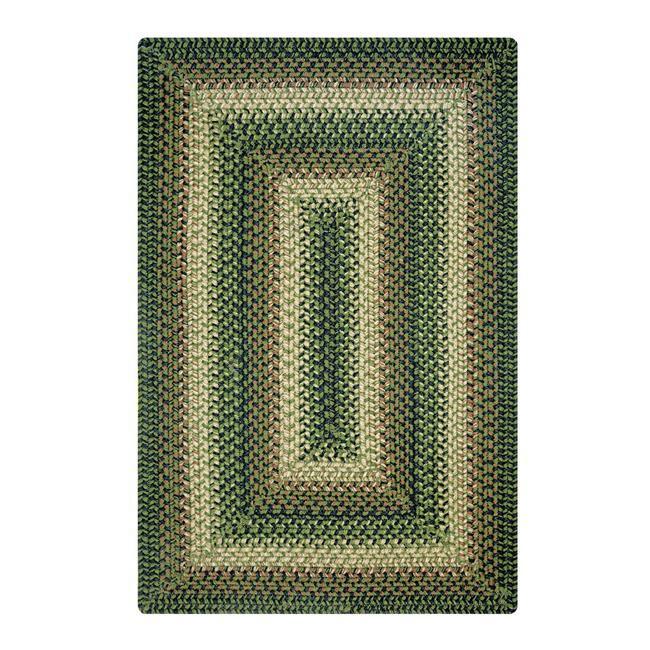 With earth-inspired colors and ultra wool yarn, this rug effortlessly pairs with any gathering space whether indoor or outdoor. Ultra Wool braids are as soft as wool, yet are completely created from recycled water bottles. These innovative, sustainable rugs are of the highest quality, feel ultra-soft, and are completely washable.